Does it seem like your life consists of just "going with the tide" - and that you have no particular destination? Do you sometimes look at your life and ask, "Is this all there is?" Does the pursuit of material things sometimes seem meaningless to you? Do you often feel as though life is passing you by? Is your time consumed by things that need to be done, rather than things that are important to you? Do people but demands and responsibilities on you that are opposed to what you want for your life? Have you been trying to live up to everyone else's expectations while your own plans and dreams go unfulfilled? If you answered "Yes" to any or all of the above questions, you're not alone. It's so easy for any of us to get "caught up" in life that we forget how to truly live. A way to discover and accomplish your life's purpose is through the use of affirmations. 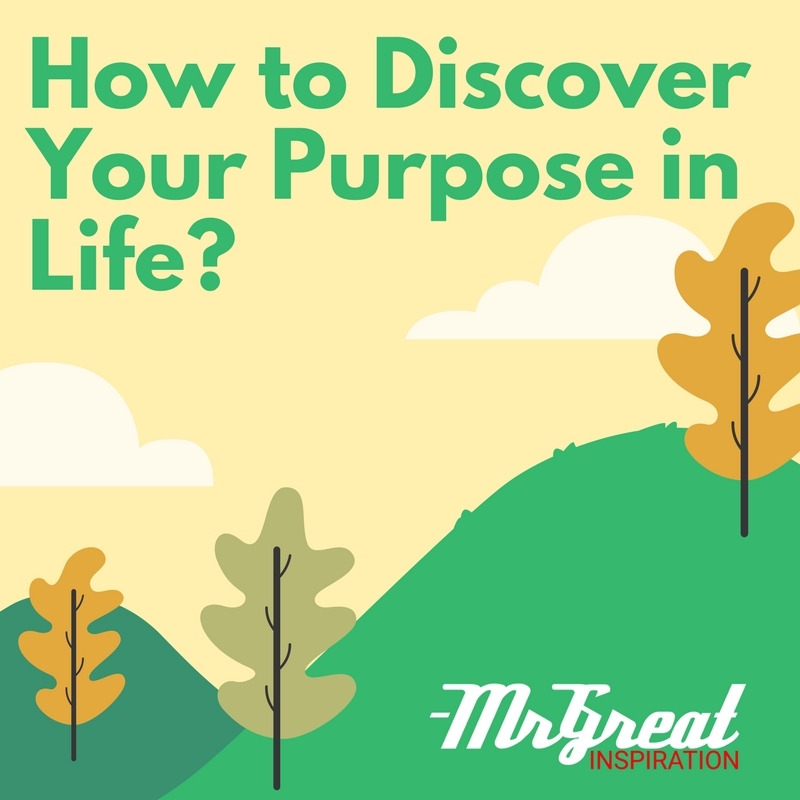 Your life's purpose may be defined as your personal mission, or your spiritual path, or the cause for which you live, or how you plan to make a difference, or what you want to leave behind after you're gone - or anything that's truly important to you. "What do I want? And how will you know when I get it?" Those questions will put you on the right track to crafting life purpose affirmations that strike an emotional chord in you, or at least enable you to substitute words in any of the above affirmations with words that have special meaning to you. And you can use this process of being aware of your self-thoughts to help you achieve contentment. It’s important for you to challenge what you see and believe. This insures that your view of the world matches reality. So often what we believe is the truth, is nothing more than glimpses of the past, present, and future. Rarely do we allow ourselves the opportunity to enjoy the moment. But the moment is the only reality we know. It is exactly the way it should be and it cannot be anything more than that. But we repeatedly make it out to be different. And by doing so, we have lost the opportunity to fully experience the rain, the children playing, the learning to be achieved by listening to the world seen through a grandparent’s eyes, or a friend sharing one of his or her own moments. Too often we are too caught up in what will happen, or what has happened, to experience what IS happening. We run from the sabre tooth tiger that no longer exists in our modern day world. The tiger has been replaced with confronting a friend, giving a speech, driving over a bridge, or feeling discomfort from changing a habit. We create absolute horror from an uncertain future that we make real in the moment. Staying in the moment awards you the opportunity to see the world as it is, not as you believe it should be. It allows you to observe the truth, to look at real data, not information couched in fears and anxiety. And it is this truth, which will allow you to enjoy yourself, others, and the world around you. Because, it is exactly as it should be. You can manage any life event that presents itself. Because everyone does. You can choose to do it with pain or without pain. The evidence for these statements is present in the moment. Knowing more about who you are will give you the insight for your future goals. Where are you going? This isn't about location...It's about focus and achievement in your life. Pretty big stuff, but not so big you can't get your hands around it and get down to the basics so you can achieve your life's goals. Did you accomplish what you set out to do last month? Or did you even have an idea of what you wanted to accomplish? If not, did you play the blame game? Was it the economy again? Or the competition you face? Or did your boss change the rules again? If you have read anything about goals, principled leadership or even goal setting from an achievement perspective you realize that every one of us allows something to get in the way. Its part of that negative, sceptical thought pattern engrained inside of us. You just naturally create barriers. But there is good news--Barriers are meant to be jumped over! Don’t despair - I like to remember that Thomas Edison often referred to the 10,000 possibilities that failed to make an electric light bulb. Failure is only the teacher for success. When you realize what they are you can move on to more success. A way to do that is to focus on your past and your present, and use it to inform your future. First we’ll look at your past - All that great, terrible, wonderful, unique experiences in your life that makes you who you are. If you look back in your life I'll bet you remember those pivotal experiences in life that were surprises not looked for as well as those experiences you wanted to happen and then found not as rewarding as you anticipated. Disappointment is just as important a teacher as success and self-awareness. Any time you find out what gives you a sense of worth and value that experience is worth whatever it costs you. Are you happy, fulfilled and motivated? Or are you blaming someone else for the failures in your life? Do you even know why you don't feel fulfilled, motivated or happy or sad or upset? A lot of us are not even aware what causes these feelings. The point is, never quit looking, asking questions, reading and studying. If you quit being curious about what is going around you when you left high school or college then you have missed most of what living is all about. Those two venues were only there to prepare you for a lifetime of discovery and adventure. Success requires lots of diligent thinking, hard work and perseverance. If someone told you it would be easy, they told you a lie. If they told you it would be the greatest thing you ever lived, they told you the truth. Your future is the jar full of dreams, possibility and glory. It is the stuff that drives anyone to achieve anything. Success is born out of a lot of practice, study, and focused effort over many years. These all program our minds to recognize those moments of serendipity and discovery for us. All this means having a central point of principle which drives us to measure all our actions in light of our central desires. It often means taking risk for our actions. "you just don't understand my situation. It just isn't possible right now to..."
You are afraid to risk what you have now in order to get what you really want in the future. You think it is more important to hold on to what you have now, than to reach for a life-time dream. You haven't really assessed what you really have to have and what you can give up. You haven't determined where your centre principles are and how you are going to change your own actions to realize that dream. 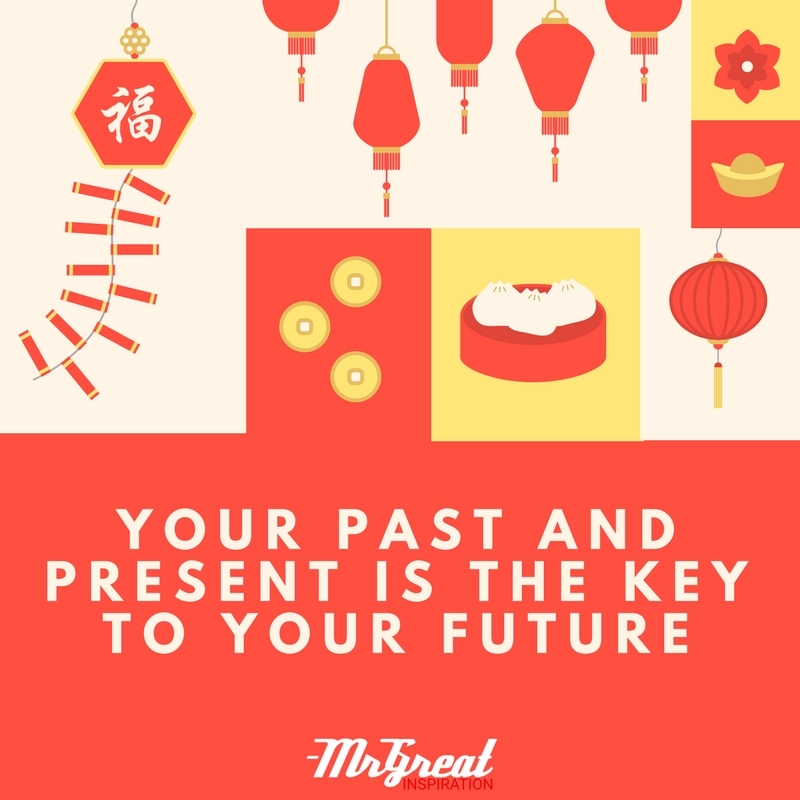 Combine the past, present and future into the image of what you want to become. Your brain was made wonderfully to allow you to grow into who you want to become. The sad fact is many of us grew into what someone told us to be and never listened to the still voice inside that said we "will become" the "can be." Educate yourself about your interests, be your best every time. Develop an inner discipline and find your central principles that drive you. Then you will have the dream you dreamed so long ago. 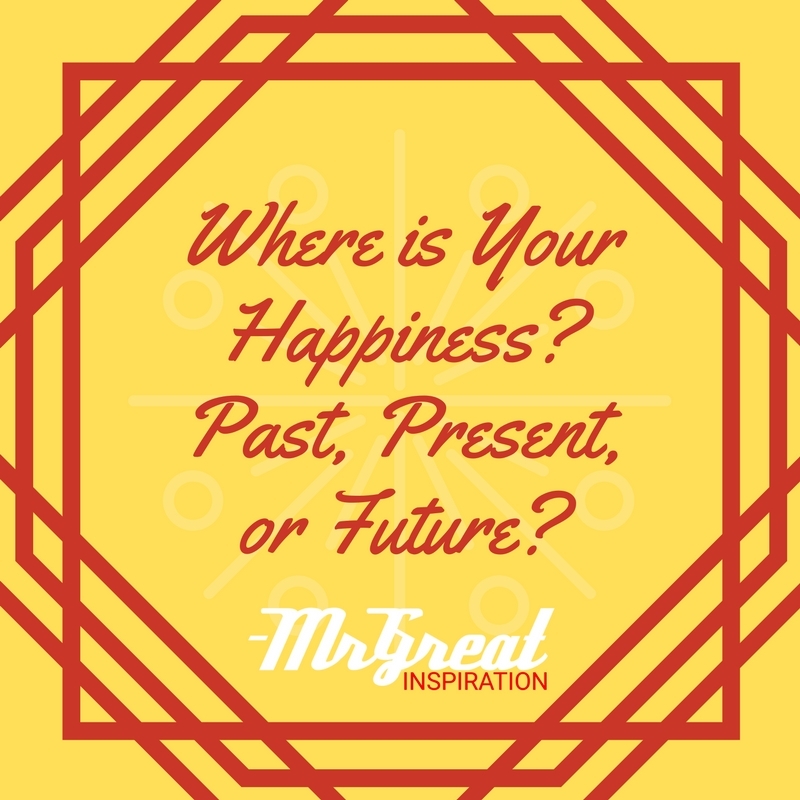 We hope guys you find our article "Life Purpose and Search of Happiness" by Mr Great Inspiration useful.